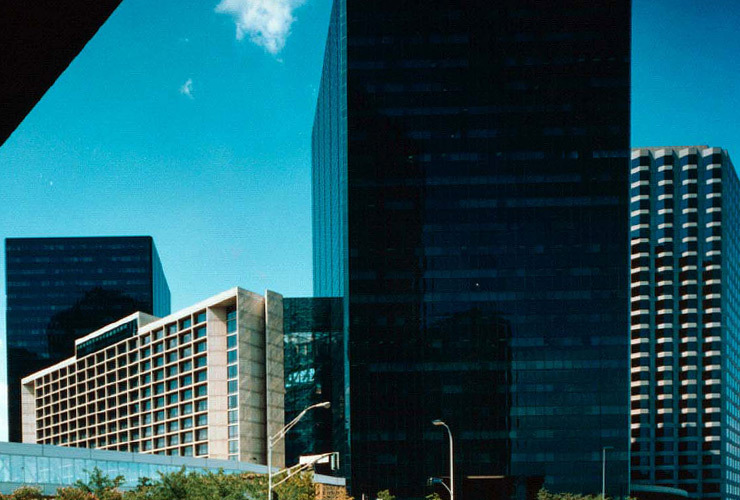 This 5.5-acre, 3.5 million square foot mixed-use complex in downtown Dallas was developed by Wynne/Jackson in 1978-1980 and was the largest development project in the southwest at that time. Plaza of the Americas is a fully enclosed business/ retail/entertainment development that includes twin 25-story office towers, a 422-room deluxe hotel, a 1,000-car parking structure, several banks, an athletic club, restaurants, and shops all built around a luxurious 15-story atrium and ice arena. The project was completed ahead of schedule, within budget, and was successfully leased to 95 percent within 18 months of its completion. 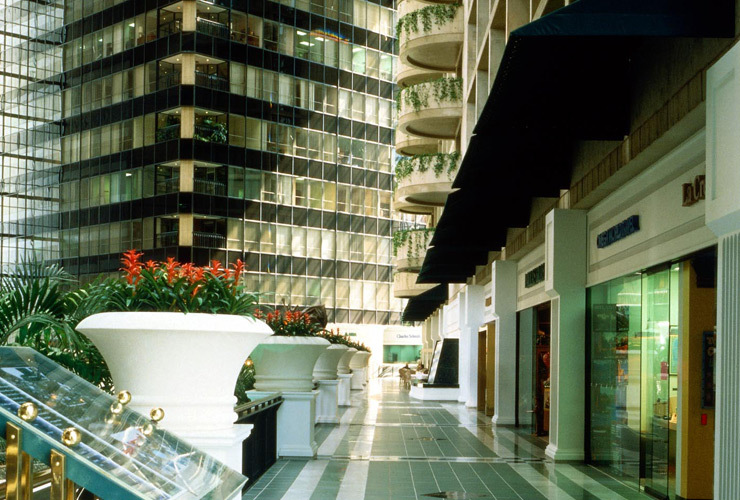 Wynne/Jackson successfully operated the development for over 10 years until its sale in 1990. 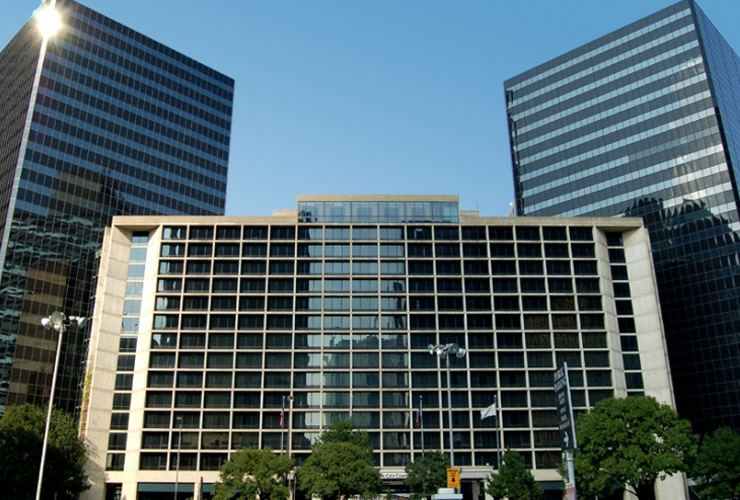 As part of the strategically planned disposition program for the Wynne/Jackson portfolio, this project was marketed at a time when there was a perceived resurgence in the downtown Dallas market. Although the terms of the transaction are confidential, the development was sold for a substantial profit for the owners and lenders.